The intense expression on this gentlemen’s face (Mr. Ian Chang) was just like mine the first time I sampled this incredible new single malt: a man in whisky heaven. The instant I tasted this amazing dram I knew it would make TD’s Whisky of the Month selection. 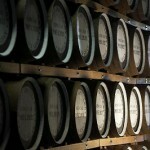 In deed it has–ahead of delivery in New York whisky stores in mid-April when everything is in bloom! Since I first tasted it this past Fall, I have patiently been awaiting the news it would be available to you all so I could share my thoughts. I can’t wait any longer. It is a single malt of exceptional high quality and has a pedigree that is well beyond it’s years. This is a very young distillery, only having released it’s very first bottlings as recently as 2008. In my opinion, it has already asserted itself amongst some of the best Scotland has to offer! 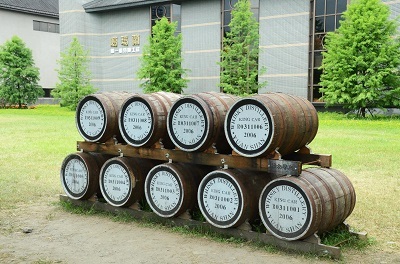 However this whisky is not a Scotch whisky: it is distilled in Taiwan’s first whisky distillery, Kavalan owned and built by the King Car Group. Up until now Kavalan has not been available in the U.S. but it has finally arrived on our shores, the slightly delayed TTB label approval has happened and the good folks at Anchor Distilling Company San Francisco are now starting to distribute the whisky to us the consumers. This particular expression comes from their single cask matured range. Globally this range is named Solist, unfortunatly here in the USA they have been made to drop the name Solist but it is the same great whisky. 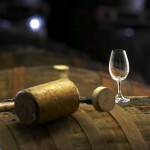 The single cask range which amongst others includes ex-Sherry and Vinho casks. This as the title suggests is a single cask and for those of you out there that like all the details I sampled from cask B080616038 (purchased in the U.K) aged entirely in ex Bourbon barrels. It is bottled at cask strength 57.1% ABV. It is non chill filtered and natural colour. The Palate: intense and creamy with a great rich mouthfeel. The vanilla hits you in a buttery diary kind of sensation almost like full fat vanilla ice cream. Then the sweet fruit assets itself with mango and pineapple. The Finish: amazingly fresh with a slightly minty zip which lingers… ultimately leaving you with a touch of oak spiciness. 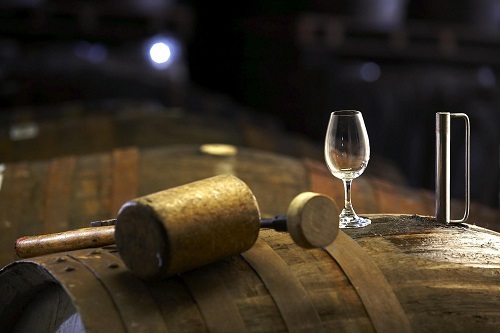 So what are some of the secrets behind this whisky? 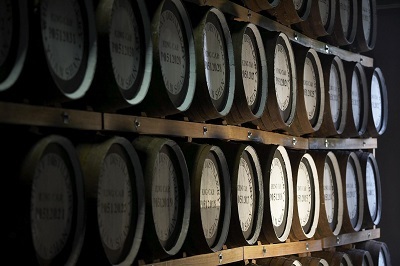 How do the global elements such as Taiwan’s climate, European barley and Kentucky barrels come together in such harmony? 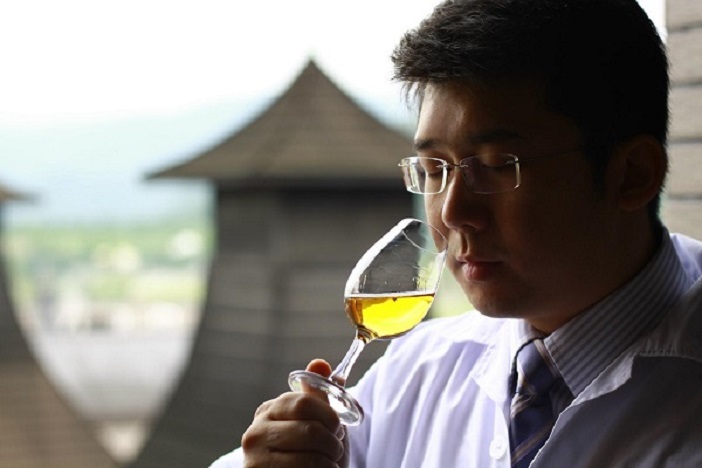 Mr. Ian Chang, the Master Blender at Kavalan, was kind enough to let us into his world and answer some of those very questions. Here is another TF exclusive, signature interviews. 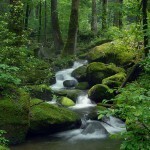 Don’t forget to check out the beautiful and engaging images in the photo gallery at the end of this post. 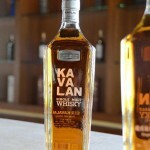 TD: What does the name Kavalan mean or signify? I notice that sometimes it is one word and sometimes it is three words. Is there any significance to how the name appears? 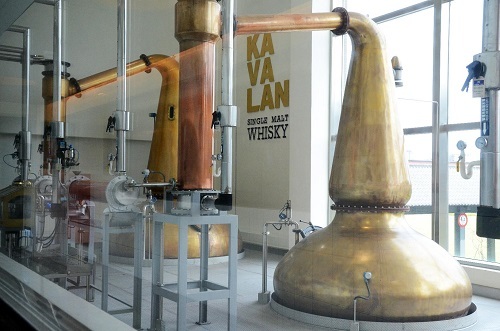 IC: Kavalan is the old name of I-Lan, the county where the distillery is located. 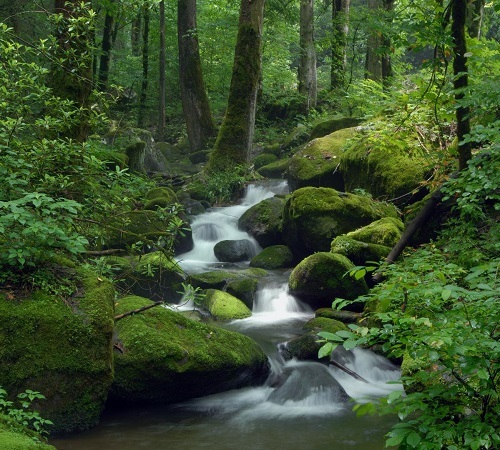 It represents sincerity, honesty and the spirit of step-by-step cultivation. 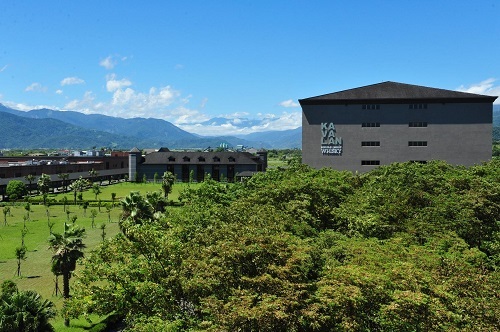 Kavalan distillery continues its tradition of passionate commitment to creating the premium whisky that Taiwan can offer. Sometime it appears in one word and sometimes in three words. It is because of the design. The meaning does not change, however it appears. 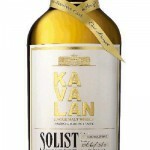 TD: What one word best describes Kavalan’s Solist Whisky? TD: How did the idea for this whisky come about? 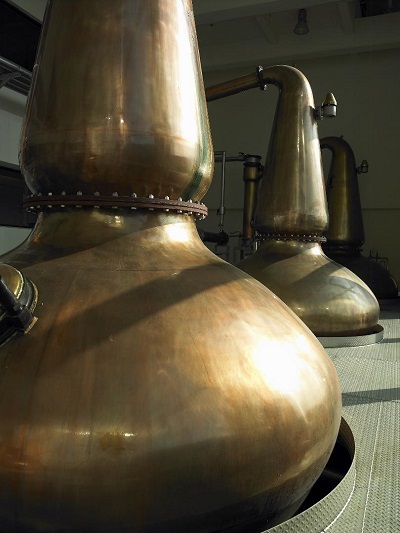 IC: Since our first whisky was launched, we have gradually gained some fame from the world. In order to connect Kavalan with the whisky industry, we cordially invited Mr. Jim Murray to visit and exchange opinions with each other. While he visited us, we of course opened our maturation warehouse for him. 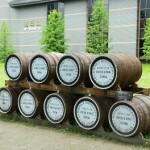 He sampled our cask strength whisky and suggested that our bourbon casks are very matured and ready. This is how our cask strength products came about. TD: What kind of bourbon barrels do you use and what difference does that selection make? 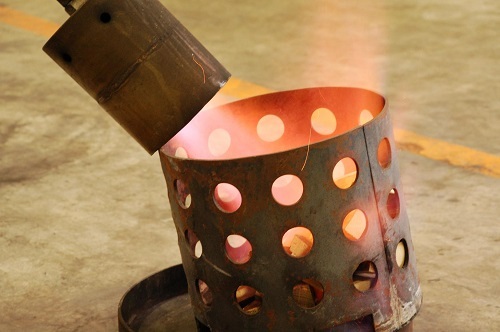 Do you strip or re-char the barrels before use? 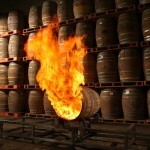 IC: We use fresh American ex-Bourbon casks from Kentucky. They provide a complex, multi-dimensional, and full flavour of a natural single cask and single malt whisky, with vanilla, fruits and coconut highlights. 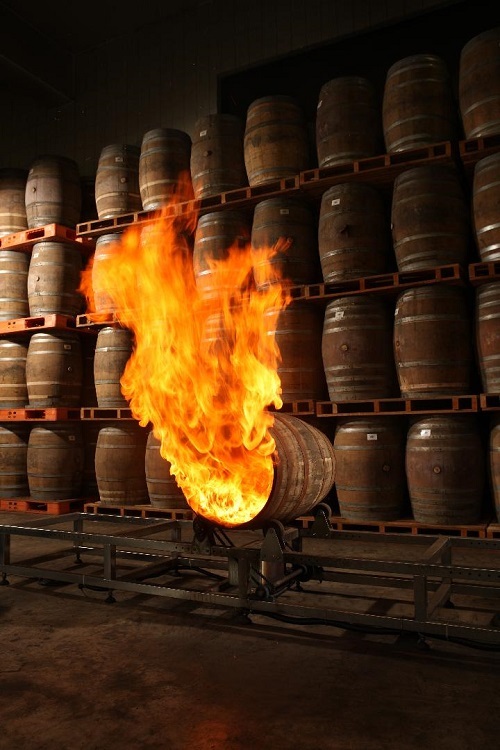 No, we don’t do any treatment to the bourbon barrels for our Solist ex-Bourbon cask. After maturation in our warehouse we will re-char the barrels to rejuvenate the oak if they are not active and these barrels will be used as our refill barrels. TD: Where do you source the barley? 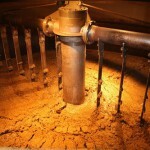 Do you have your own malting floor? IC: We import our barley from Europe. They are already malted so we do not have our own malting floor. 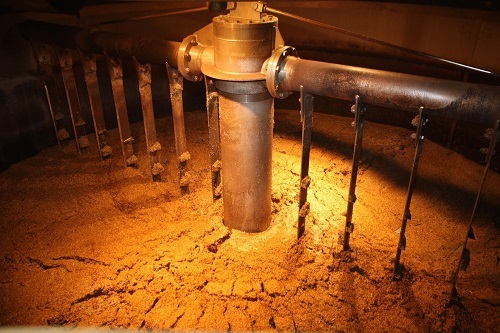 Malting one’s own barley is not economically viable for any distillery. 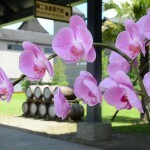 TD: How does the climate and terrior of Taiwan effect the maturation of your whiskies? 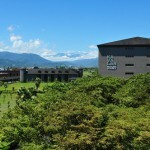 IC: Taiwan’s hot, and the climate causes maturation processes to be sped up. Our ex-bourbon is full-ready in two years and our sherry whisky’s colour is so deep that when we tell people it is roughly 6-7 years, they are surprised. 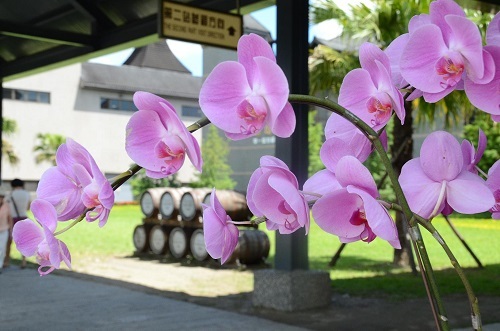 The distillery harnesses the heat of the Taiwanese summer to extract the wood and creat the magical effect–a natural rich colour. The interactions of the new make and oak in high temperate condition makes Kavalan single malt whisky extremely mellow and round. 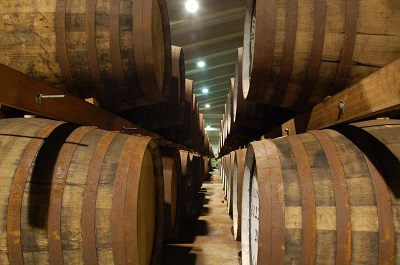 At Kavalan we like to think that it is “Maturation Redefined”! TD: What is the best part of your job? IC: The best part of our job is to meet people who are as excited as ourselves and are eager to know more about Kavalan whisky. 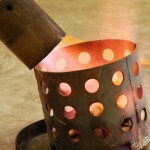 This is a good chance for us to explain our history, our products and our future plan with them. We are also very thrilled to receive people’s comment on our whisky. Some of them share how they encountered our whisky, how they feel towards them and what their favourites are. 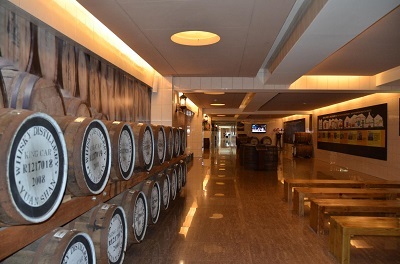 In short, the best part is when we know that people enjoy Kavalan and regard Kavalan highly. TD: What was your first whisky experience? Did your grandmother slip you a nip when no one was looking? IC: I can only remember various blends and single malts coming into my house when I studied at Reading University. 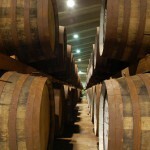 However, the very first whisky distillery that I visited in my life was the Royal Lochnagar. Shhhh….secret! TD: Our website is more about experiences than products. Others cover products and tasting notes so well. We’re interested in the stories, the experiences. 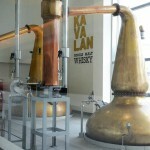 Working at Kavalan must be like a kid in a candy store. What, over the years, have been your best whisky experiences? 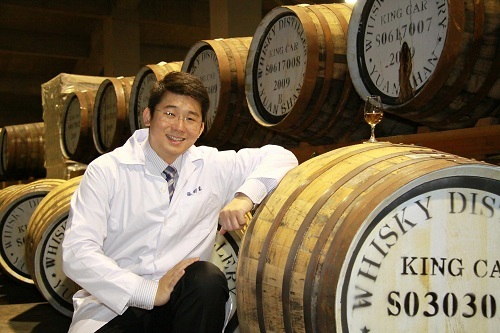 IC: At IWSC in 2012, receiving both the Worldwide Whisky Trophy for King Car Conductor single malt whisky and also the second-time Asia-Pacific Spirits Producer of the year was the highlight of my career so far. It’s not the trophies we won that matter the most. 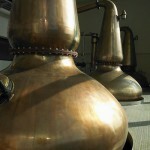 What matters is that they are tokens of excellent quality of our whisky which I am very proud of. TD: What other whiskies do you enjoy? 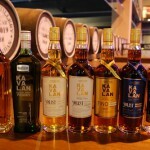 TD: The US market has had to wait for the launch of Kavalan with many of us getting our first tastes at Whisky Fest 2013. How was that experience for you? What kind of reception did the range of whiskies get? 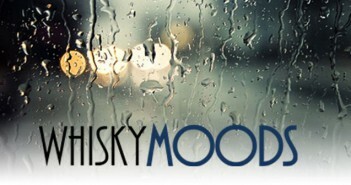 IC: It gives us a warm feeling to have people tasting your whisky and loving it. However, after hearing the news that it is still not available in the US, their faces turned into deep disappointment. What I can say and do assure them is that we are doing the best we can to have our whisky launched in the US and it will be there soon. Kavalan Classic has always been perceived with very high opinions and positive comments of being clean, smooth and fruity. The Conductor also amazes people by how smooth and floral it is. Overall, the Solist series is very popular and have won much praise. 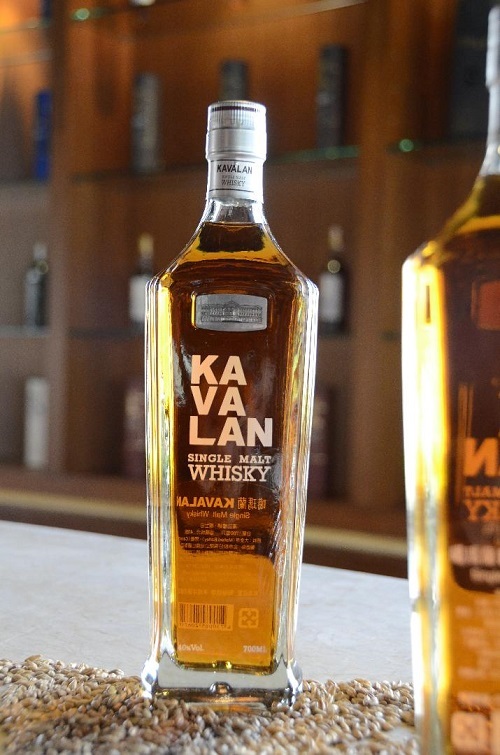 TD: What’s next for Kavalan? 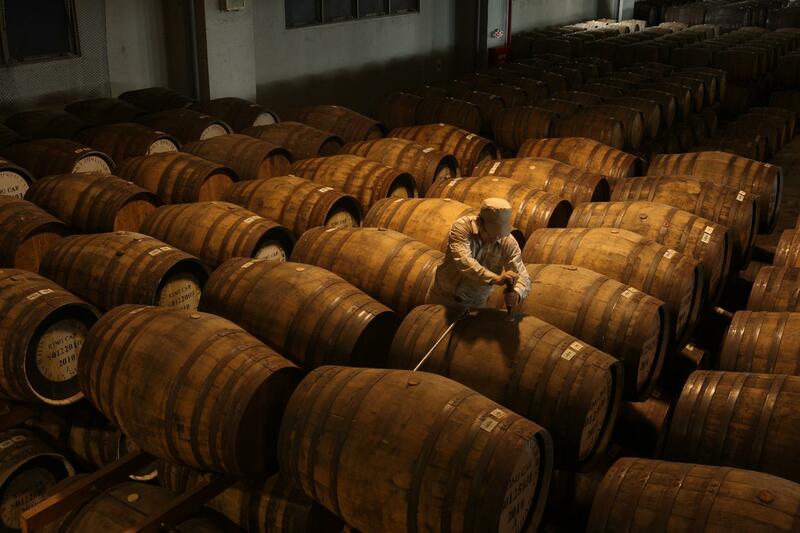 IC: We strive to produce quality and distinctive Taiwanese whisky and we are confident that it will please the whisky connoisseurs worldwide. 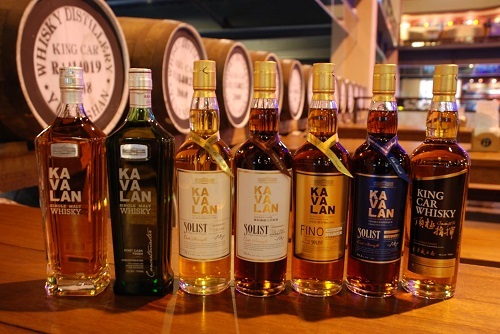 Kavalan whisky is now available in most European countries and will be launched in the US and Russia very soon. 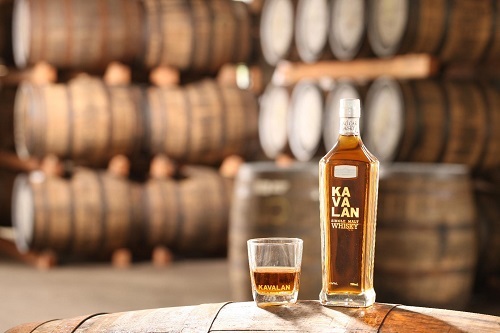 Our goal is to make Kavalan available globally. 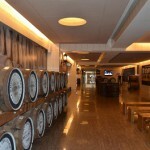 Please watch out for more surprises from Kavalan distillery as we grow and expand into the future. 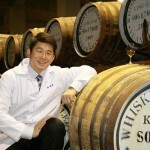 TD: Thank you Ian Chang for your time helping us explore Kavalan. Best of luck with global distribution: I know the US is already hooked and that’s without full access! Cheers from all of us at Transcendental Dram. Next Article “A Drinking Club with a Motorcycle Problem”—The Boozefighers.